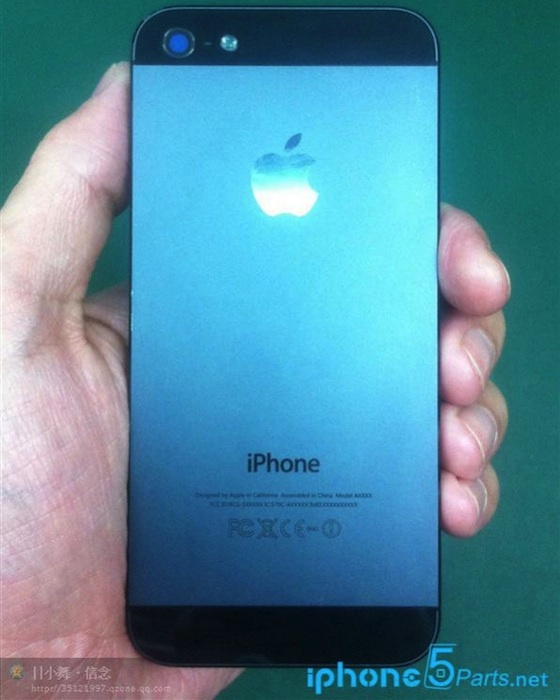 First Claimed Images of iPhone 5S Rear Shell Surface - iPhone.MY - Daily News On Mac, iPhone, iPads, iPods and more! Parts firm ETrade Supply has posted several photos of what it believes may be the rear shell for next-generation iPhone, which we are referring to as the iPhone 5S in accordance with Apple’s recent pattern of naming the devices. The part is extremely similar to that from the iPhone 5, in line with Apple’s pattern of maintaining a given body style for two generations before making more significant modifications. 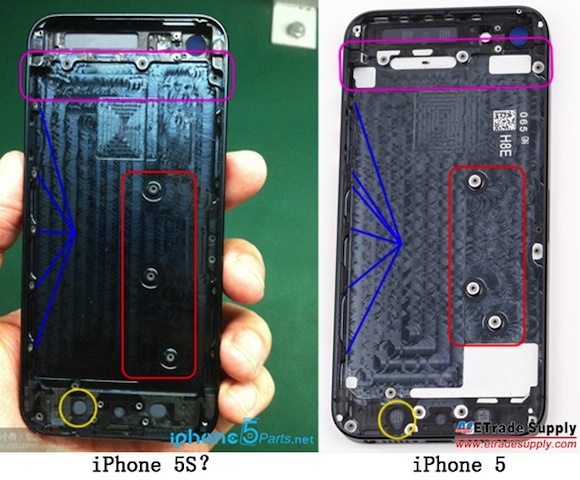 This iPhone 5S part is, however, distinctly different from its iPhone 5 counterpart in several ways, most obviously in the arrangement of the screw holes for attaching the logic board. A pair of reports from DigiTimes last month indicated that trial production on the iPhone 5S is already underway with Apple targeting the “middle of 2013” for a launch.